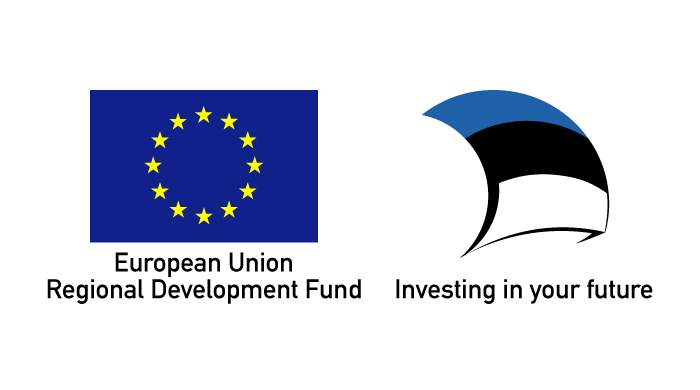 Project “Marksman’s calculator” (Täppislaskuri lükati) was carried out from 21.08.2012 to 20.08.2013 and co-financed by the European Regional Development Fund. Project was supported by Enterprice Estonia Innovation voucher grant and supported the application of Utility Model No. U201300003 to Estonian Patent Bureau.